Great book, just like the others! 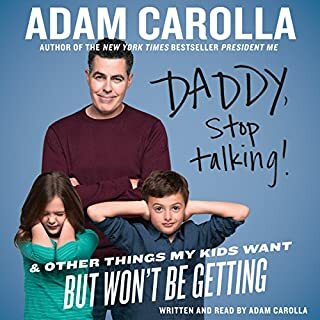 Always a pleasure to listen to Adam Carolla wax on endlessly about life! Another great book by Adam. This had me laughing from the beginning, and in the end rethinking some of my own personal life moments. I would recommend this to anyone.